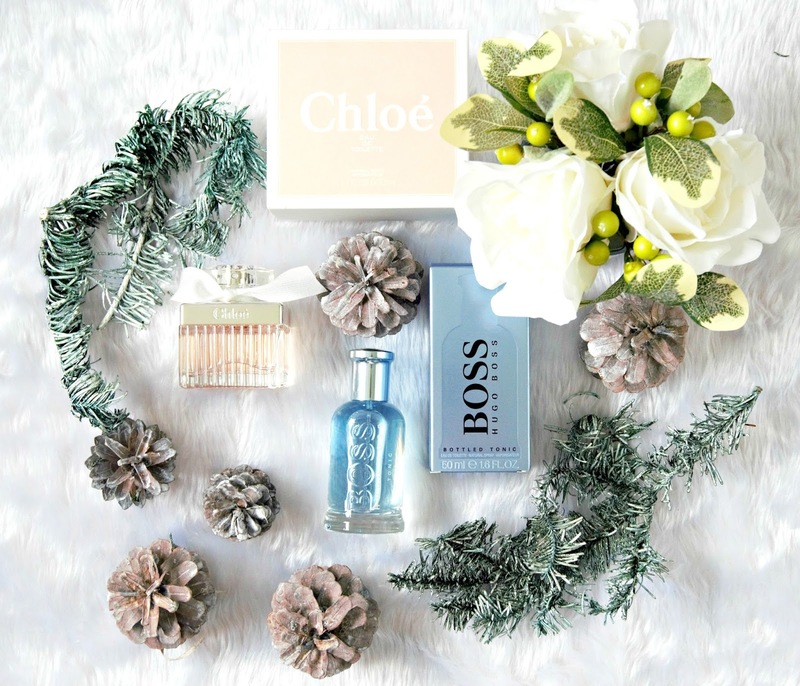 Last minute Christmas Gift Guide with Debenhams for those who are tricky to buy for! 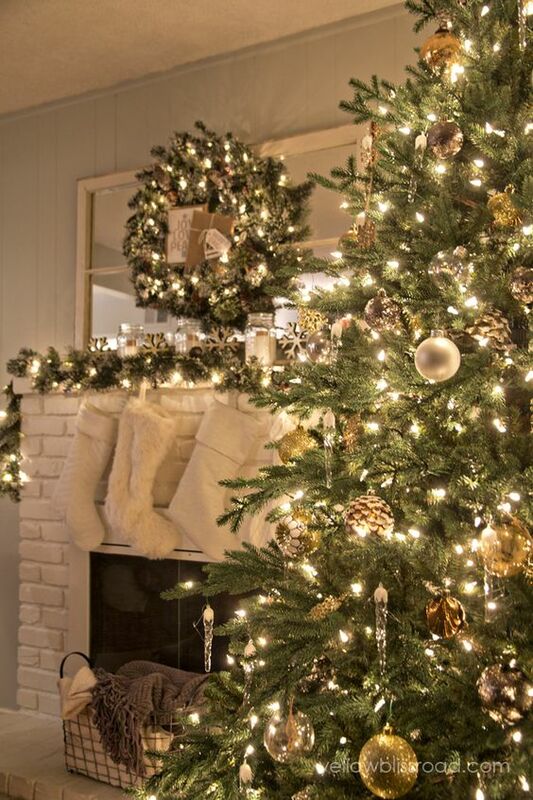 With only 4 days to Christmas, I know some people may be panicking about the last minute gifts they have to buy! Maybe you've left the ones who are tricky to buy for until the end? 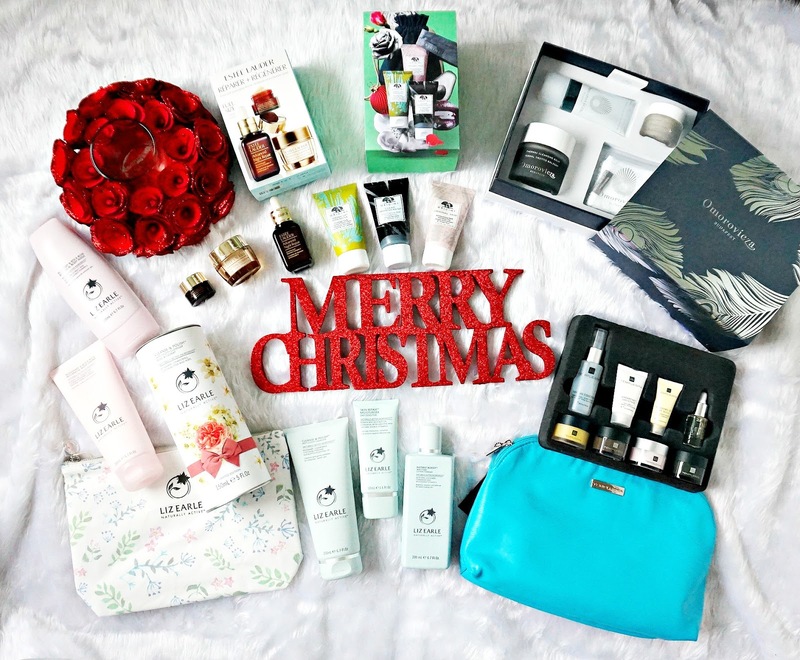 Well fear not, because I am one of those tricky people - according to my family anyway, so I am here to help you choose the perfect gift! 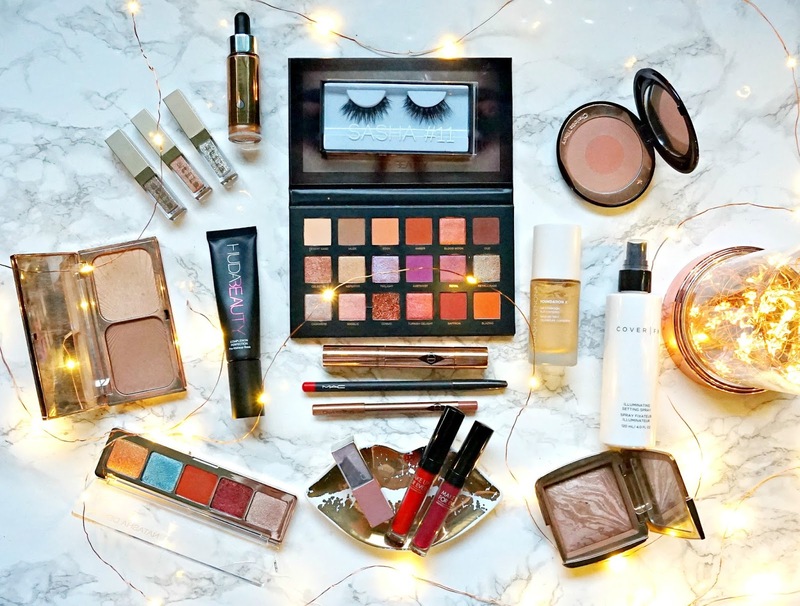 Everything you see here today can be bought in Debenhams and there are a number of delivery options available so it isn't too late to find the perfect gift and have it wrapped under the tree in time for Christmas! 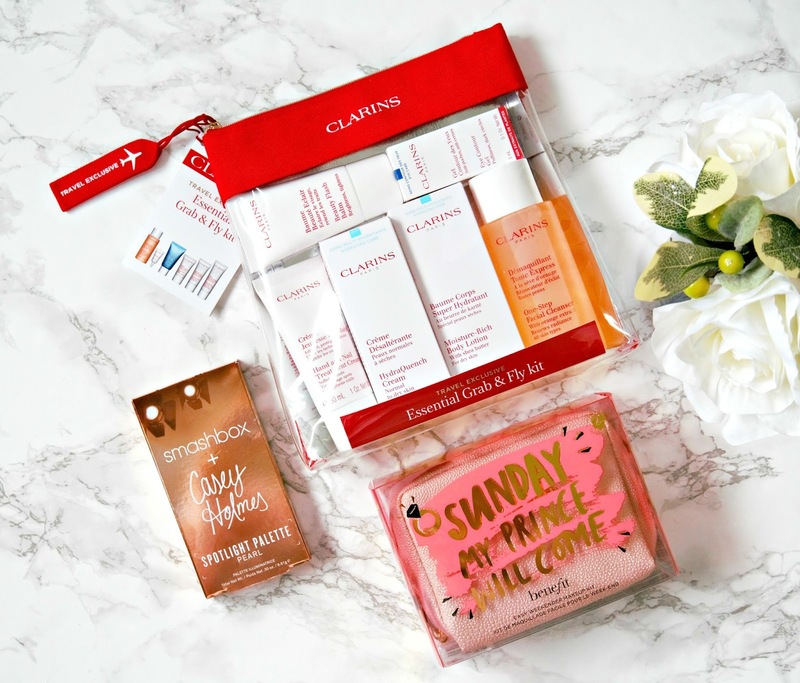 Also, don't forget to use your Beauty Club Card to collect points on your purchases, which you can then use to treat yourself! 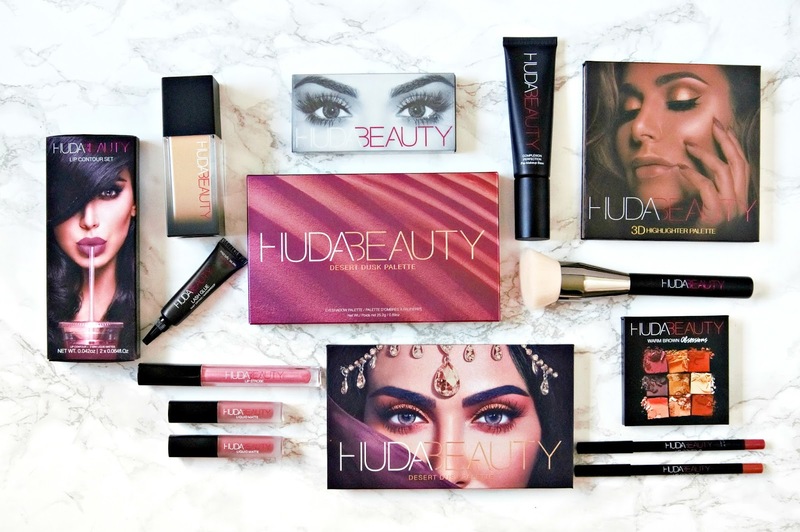 I'm back with my final Brand Focus of the year! 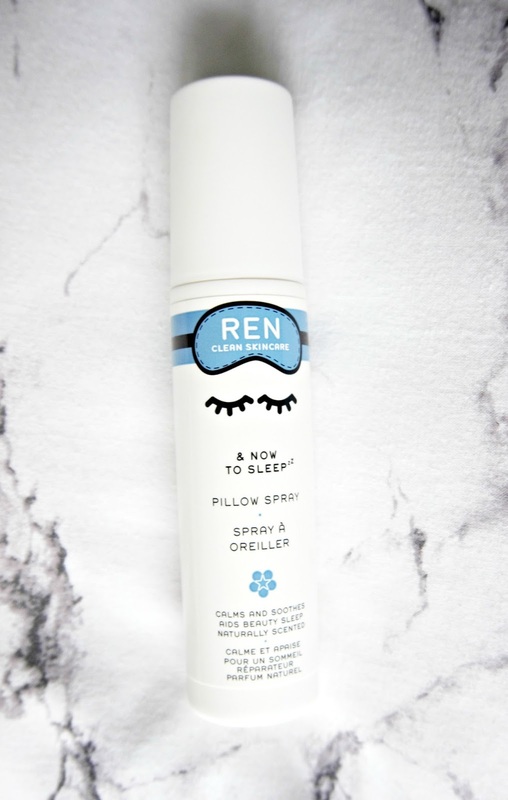 I'm so glad that I started this series this year because it has made me rotate my products on a regular basis but also because the posts seem to have gone down really well with you all too! 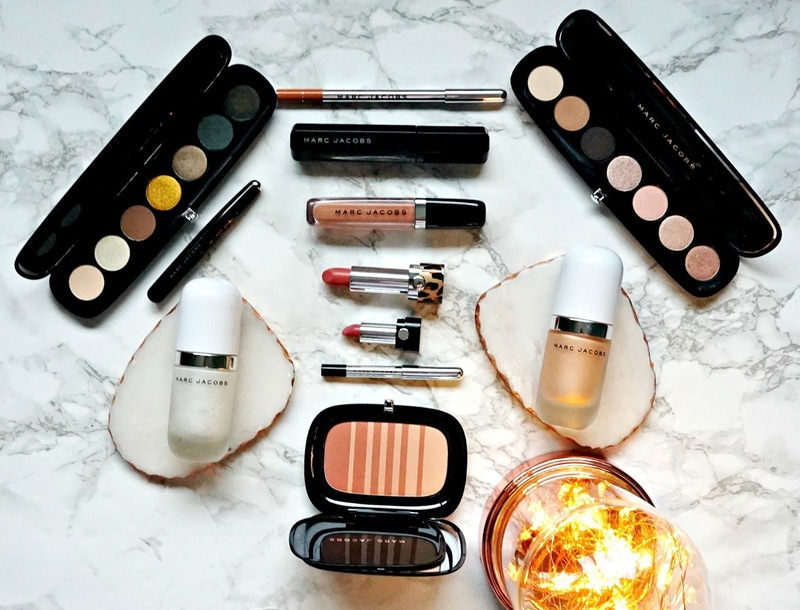 I'm happy that I have done 12 in 12 months (see series here) and already I'm thinking about the brands I can include next year but today, it's all about Marc Jacobs! 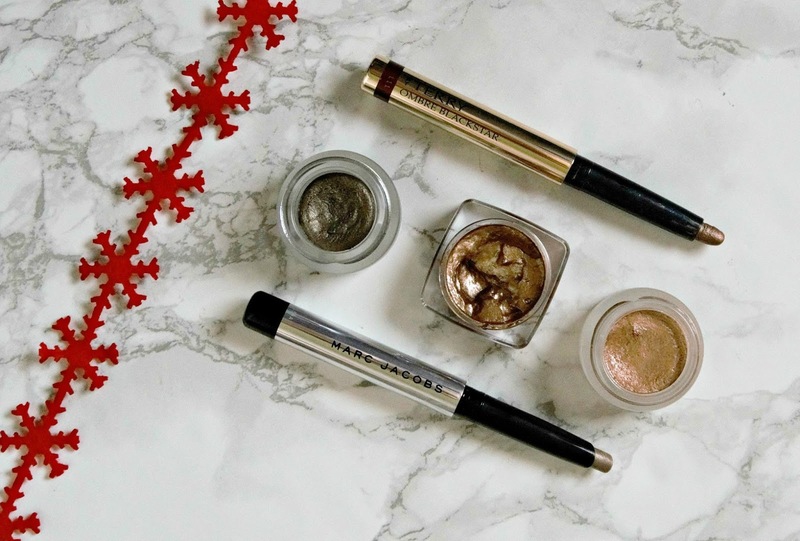 I love the sleek black packaging of Marc Jacobs products, but I'm less keen on the animal print packaging of the Christmas collection this year! 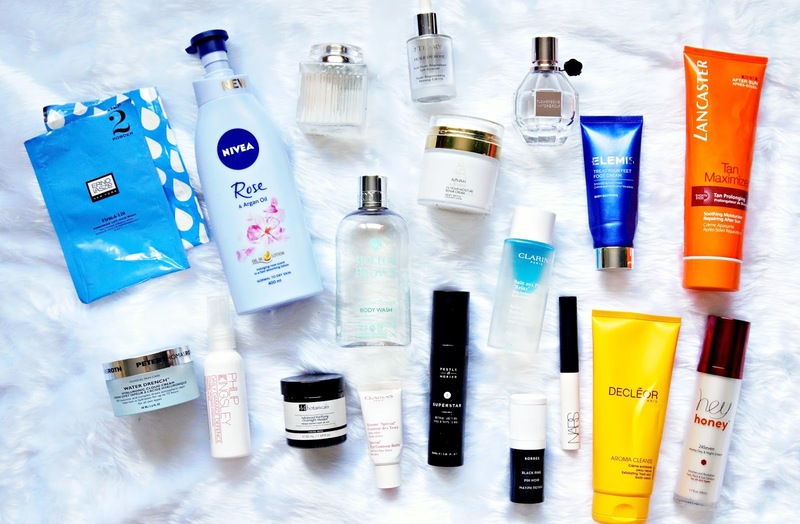 Empties & speedy reviews #40 featuring Bondi Sands, Omorovicza, Ouai, L'Occitane, Estée Lauder and more! 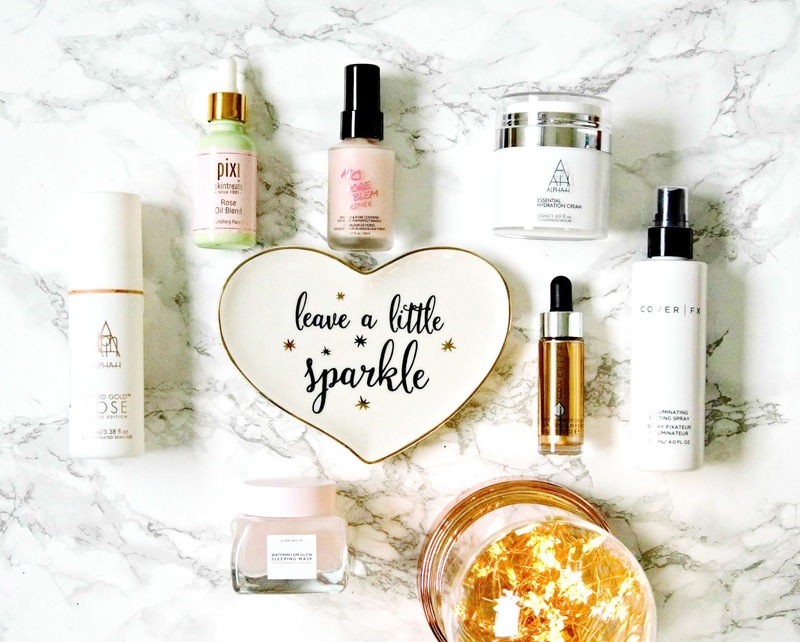 This is my last empties post of the year and in fact, the last empties post on the blog because I have decided to retire the series. 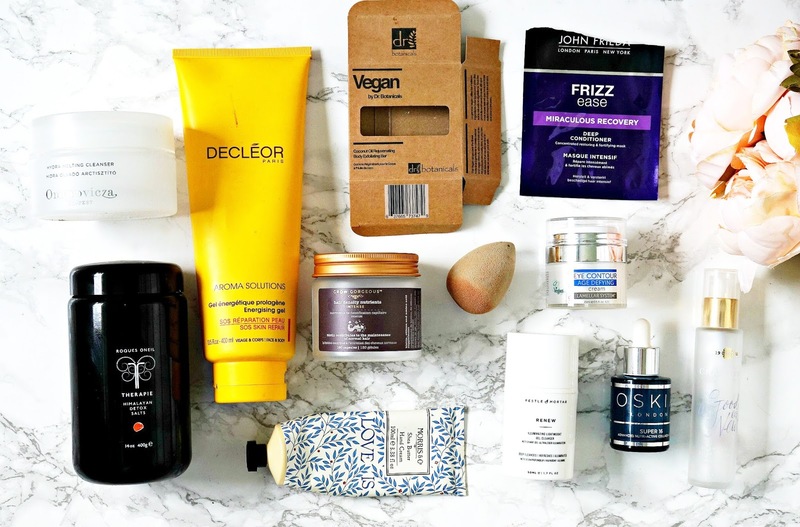 At the beginning of this year, I stopped posting monthly favourites posts and in 2018, I have decided against empties posts, not because I don't enjoying reading them on other blogs but this is my 40th empties post so it's time for a change (plus I want to end on an even number!). 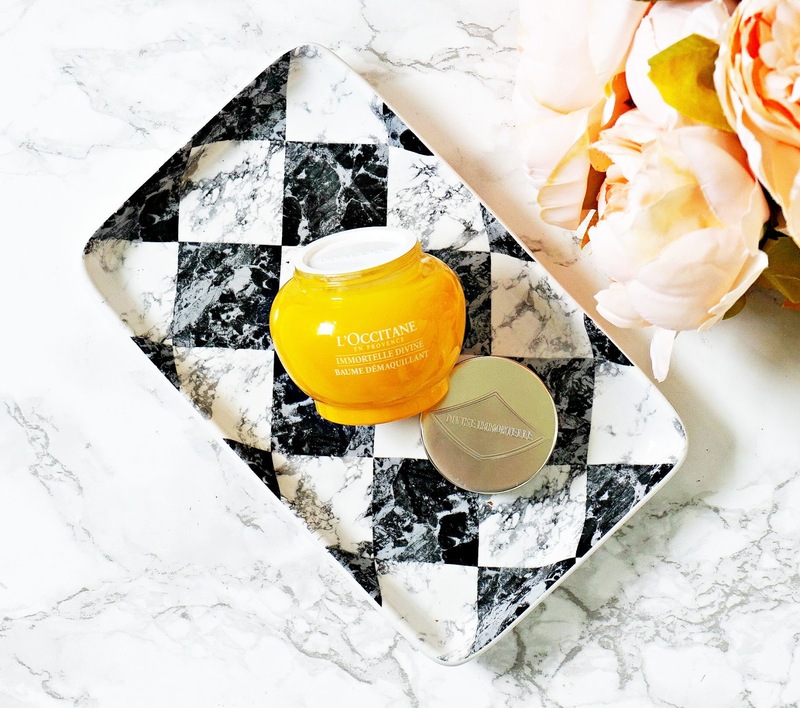 You know the drill here - I'll show you everything I have finished up recently, with a speedy review and tell you whether or not I would repurchase. 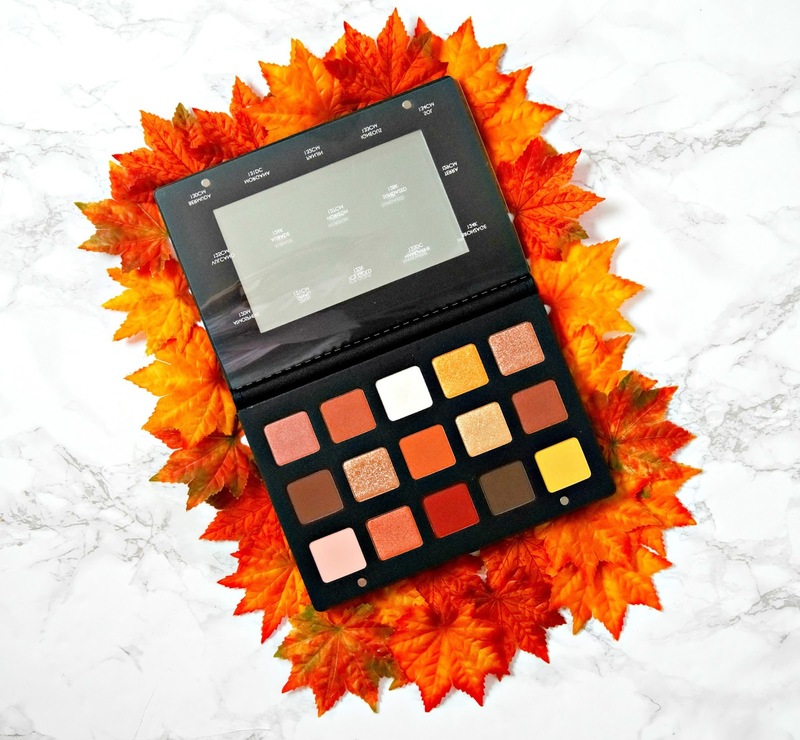 My friends and family tell me that I'm difficult to buy for but, I think that I am easily pleased - having something personalised really thrills me because Siobhán is not the kind of name that you regularly see on products in shops. Even now, when I see baubles or badges with all of the popular names on them, I still check to see if there will be a Siobhán and 99.999999% of the time, there isn't. Therefore, you can imagine how delighted I was to receive a Lanai Blo hairdryer with my name on it! 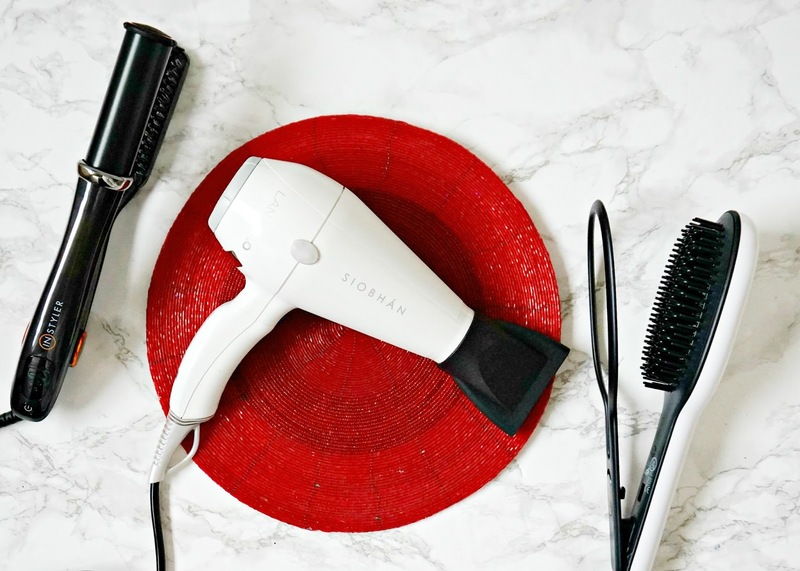 I think this would make a brilliant Christmas gift, not only because it is personalised, but because it is a superb hair dryer! 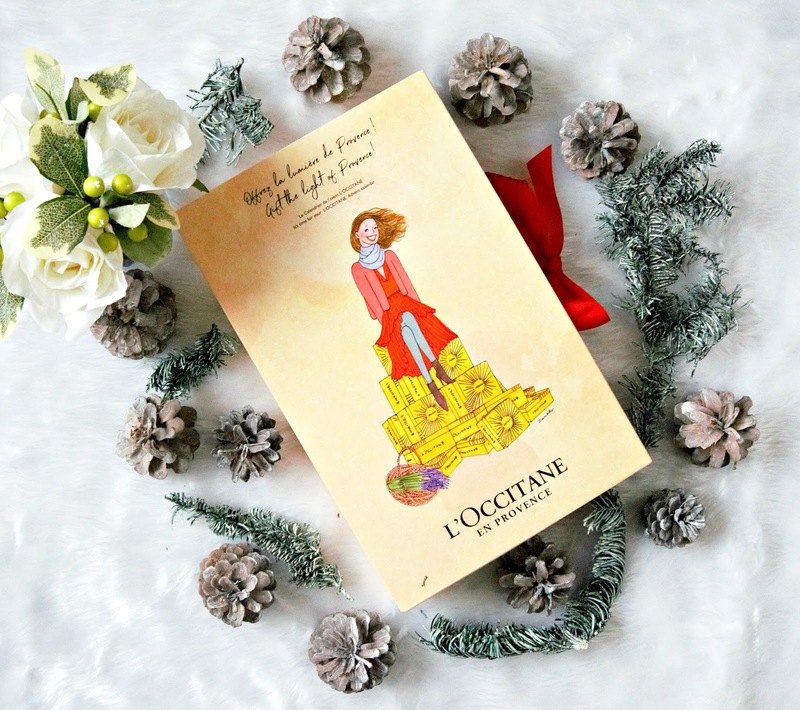 Have you finished your Christmas shopping yet? Or maybe you haven't started? 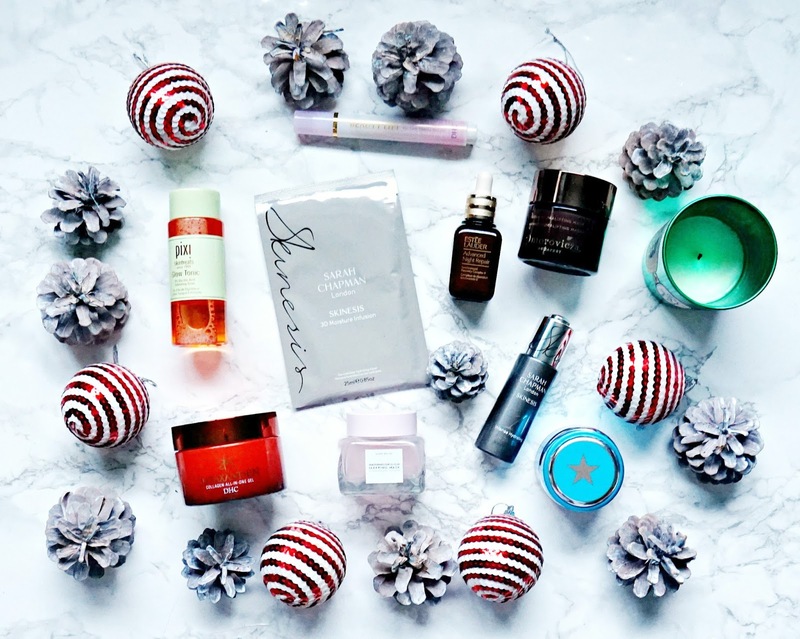 In that case, you're in luck because Marks and Spencer currently have a 50% off Christmas Beauty Gifting Event running online and in their stores. 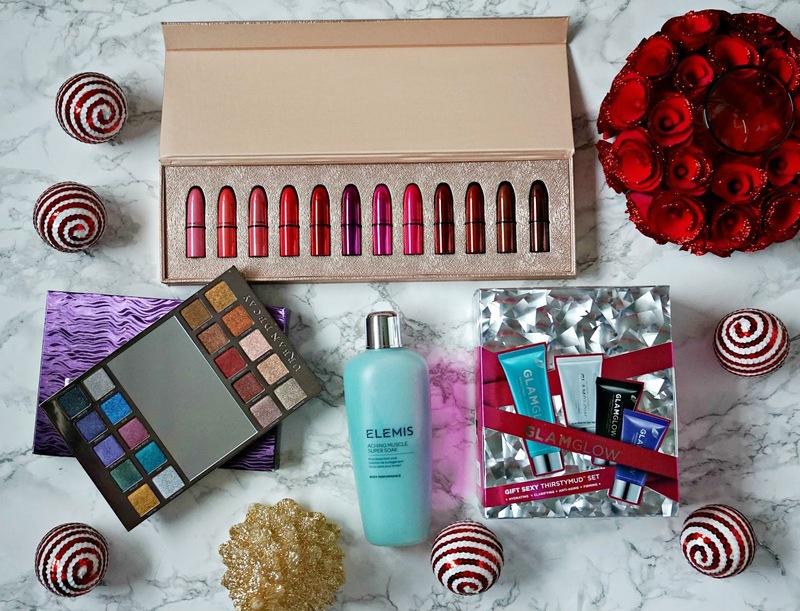 Today I want to show you four fab gifts that are all under £20 and would be a big hit with any beauty fan, unfortunately they aren't included in the gifting event but they are amazing value anyway. You all know that I love finding a bargain and you also know that if I find one, I love to share with all of you! 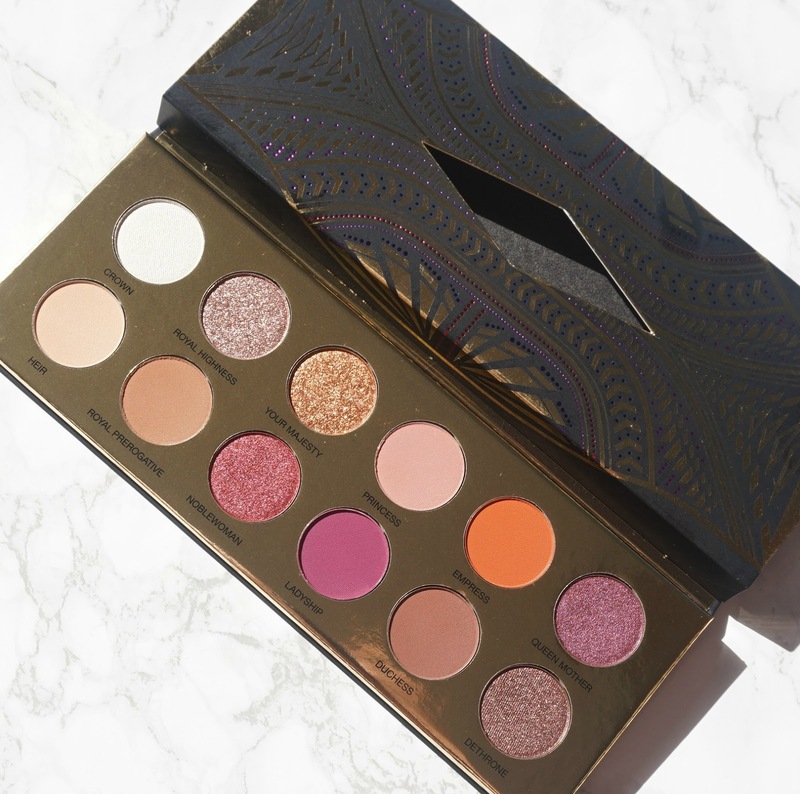 From 7am this morning, Debenhams are offering 30% off selected Urban Decay Palettes for 24 hours only. 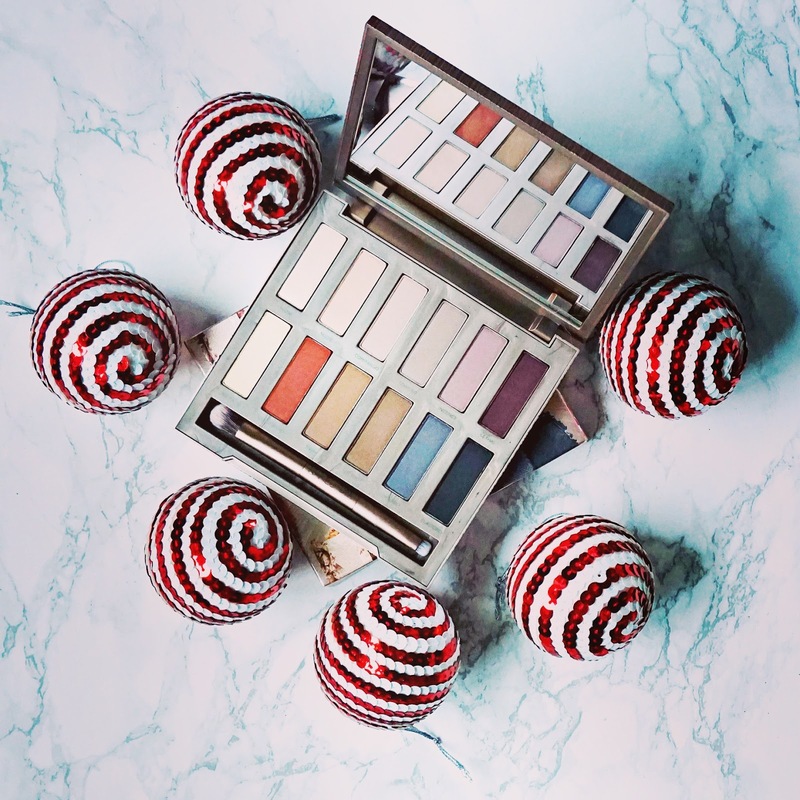 Urban Decay eyeshadows are top notch in terms of pigmentation, longevity and blendability so they would make a fantastic gift for any makeup lover this Christmas! 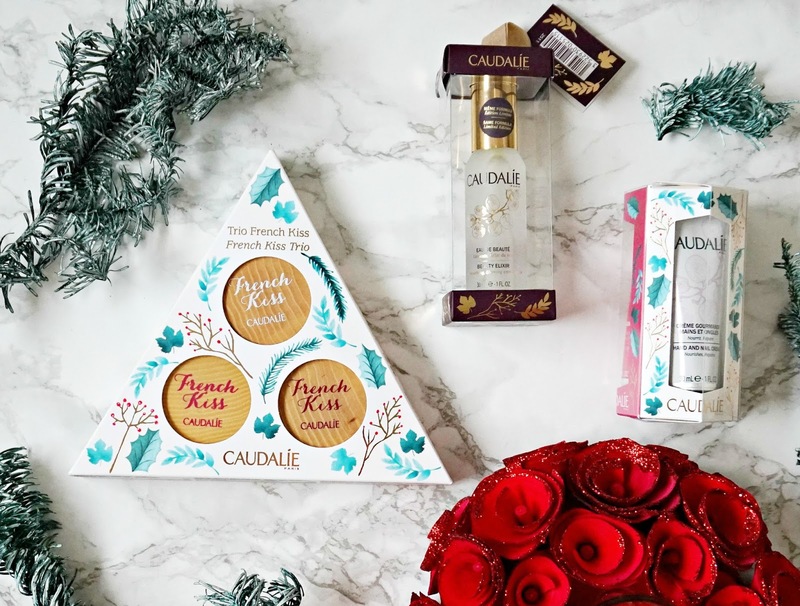 I'm sure you are all familiar with Caudalie, but if you aren't, it is a French brand founded by a husband and wife team in 1993. 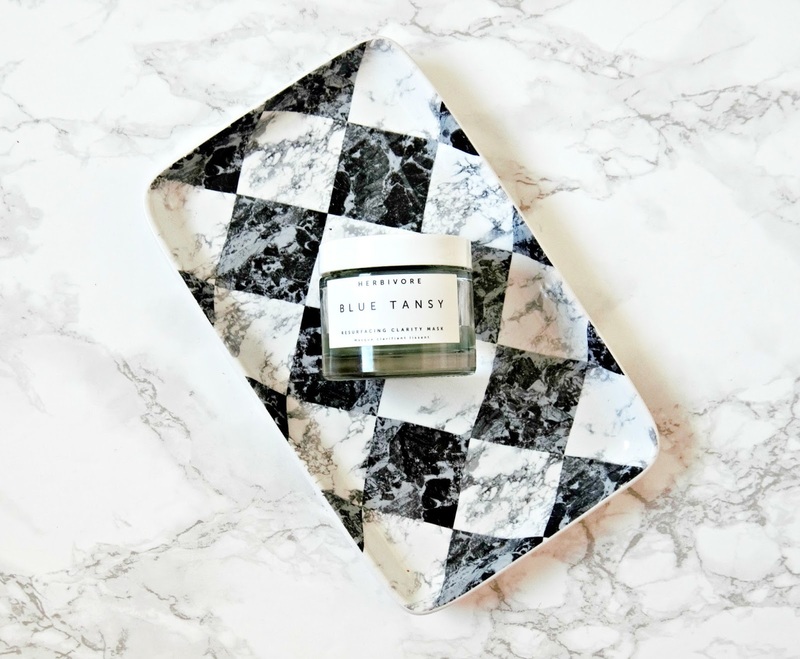 It is an environmentally conscious brand and their products don't contain any parabens, mineral oils or animal-derived ingredients. 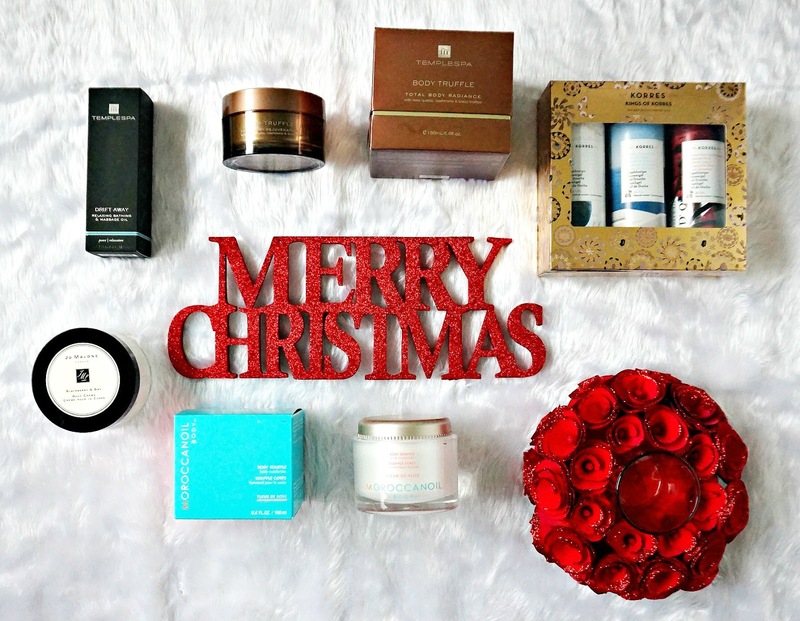 I have tried a small number of their products so far and have loved them all so I was delighted to receive a selection of their Christmas gifts and I want to share my thoughts on them with you today! They are all budget friendly at £20 and under, which would make them ideal for Secret Santa or stocking fillers. 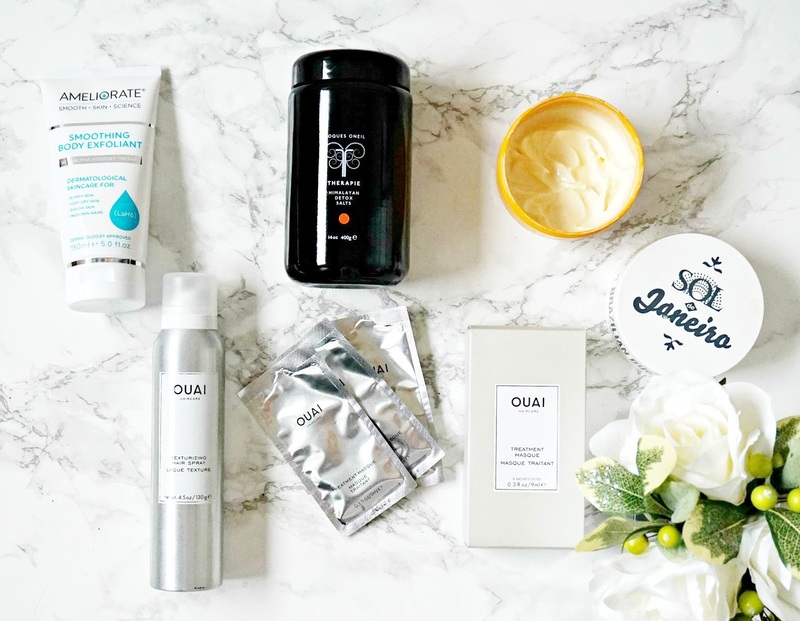 Ouai is a brand that has exploded on to the beauty scene - everything about it from it's aesthetically pleasing and very instagrammable packaging to the fact that the creator (Jen Atkin) is also hairdresser to the Kardashians, has grabbed the attention of the beauty world. 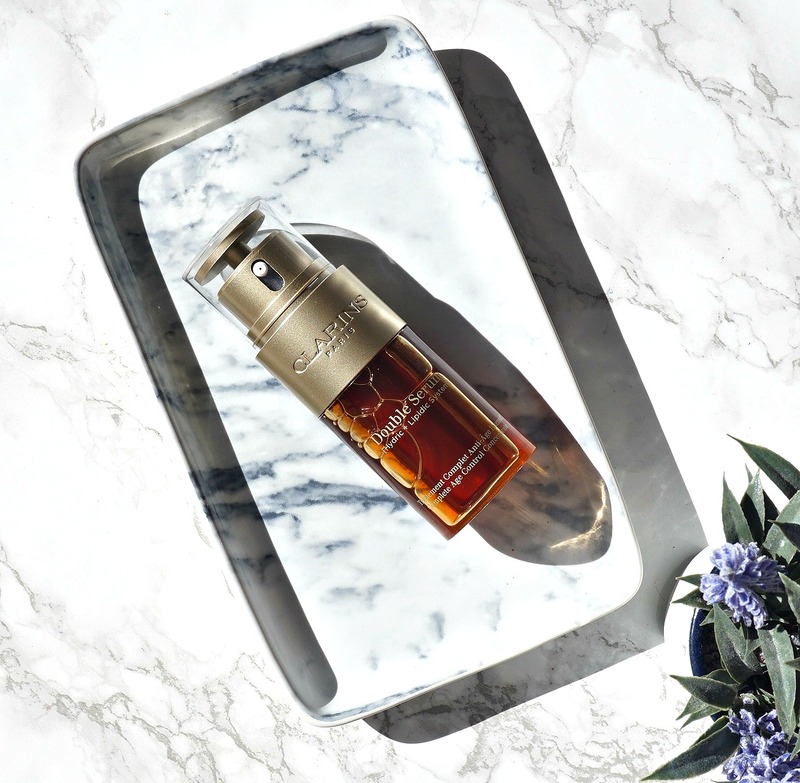 However, aesthetics and big names are not enough to sustain a brand - luckily, the products are pretty amazing so Ouai is here to stay! 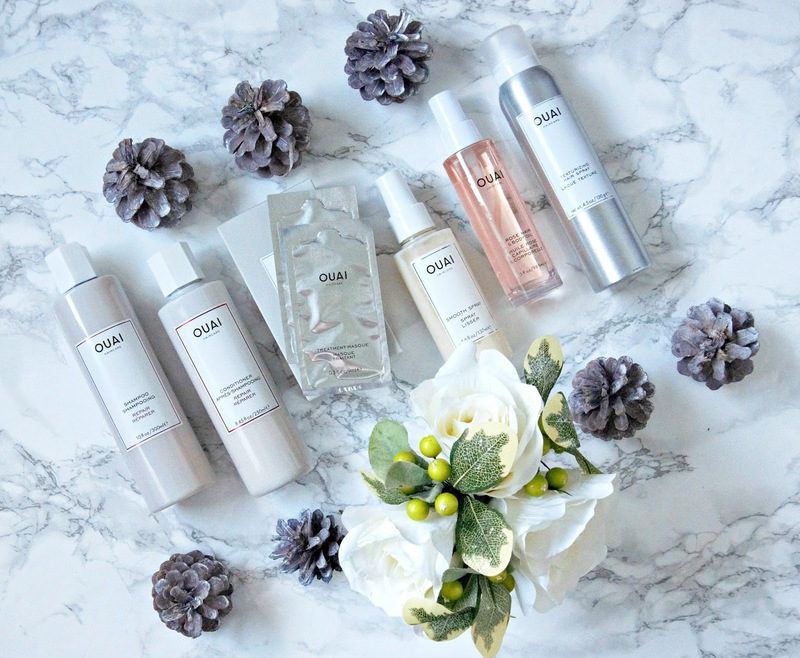 I haven't tried everything Ouai has to offer, however I think I have used enough to do a brand focus post as I have something to cover every step in a haircare routine. 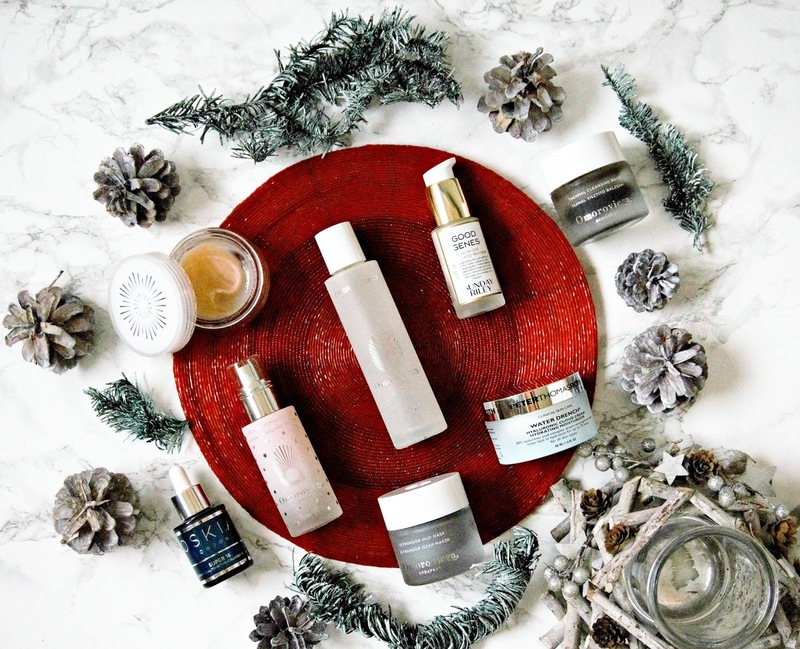 Today is the fourth and final instalment of my Cult Favourites of 2017, which coincides with Cult Beauty's Product of 2017 campaign, where you can win a £100 Cult Beauty voucher daily! More information on that at the end of the post. 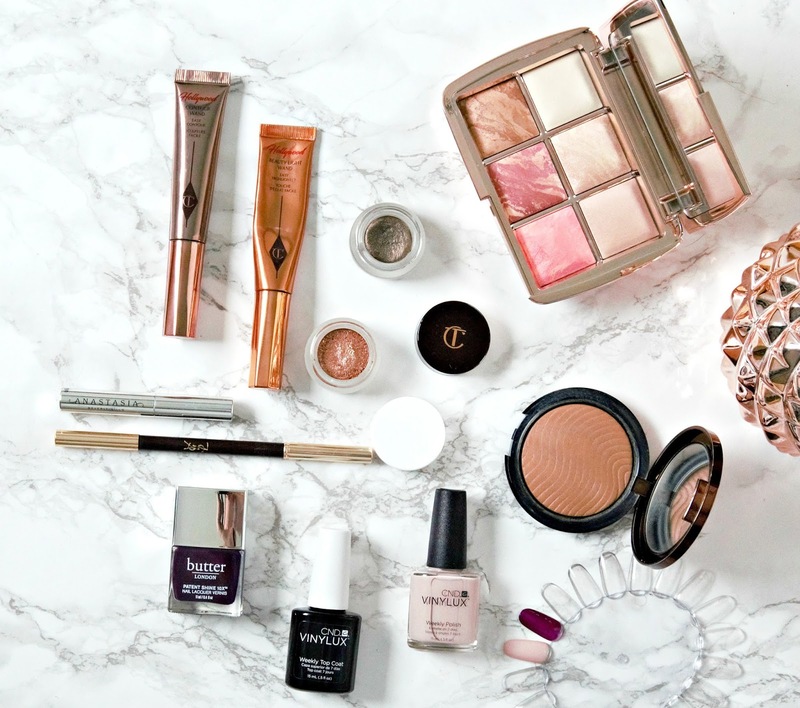 The focus of today's post is products that I discovered and fell in love with this year! 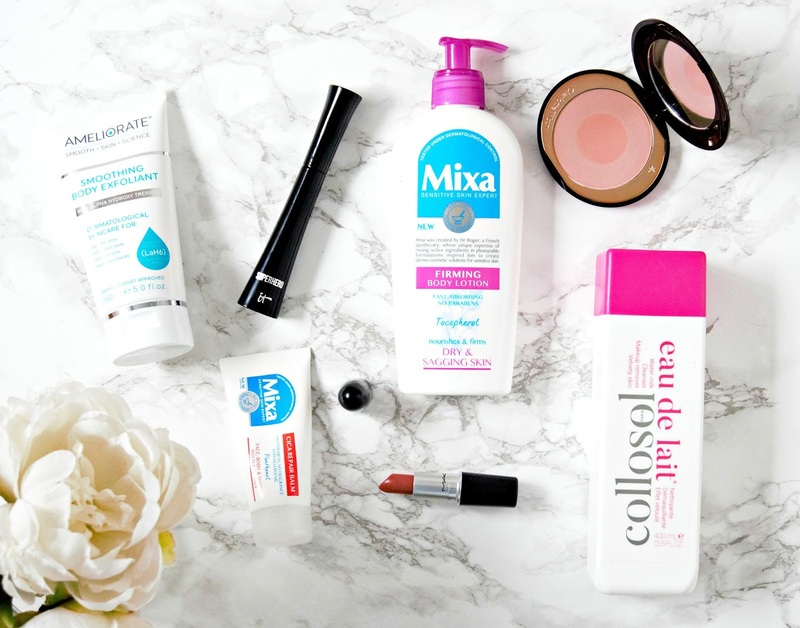 I have seven products and then I will choose one to be my ultimate favourite! 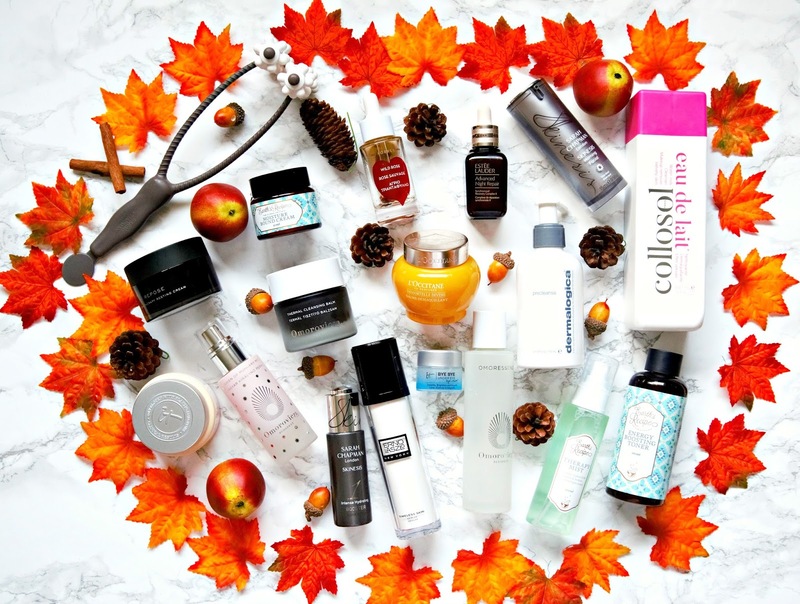 My Autumn Skincare routine featuring Earth's Recipe, Omorovicza, Erno Laszlo & more! 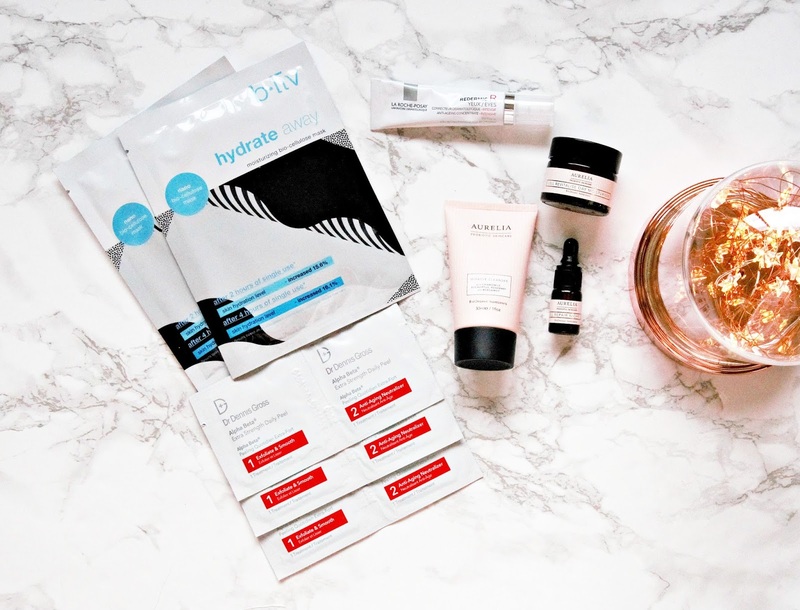 With every change of season, I switch up my skincare to address whatever issue that season brings. In Autumn, we have an open fire every night and the central heating is switched on so my skin becomes even more Sahara-like! 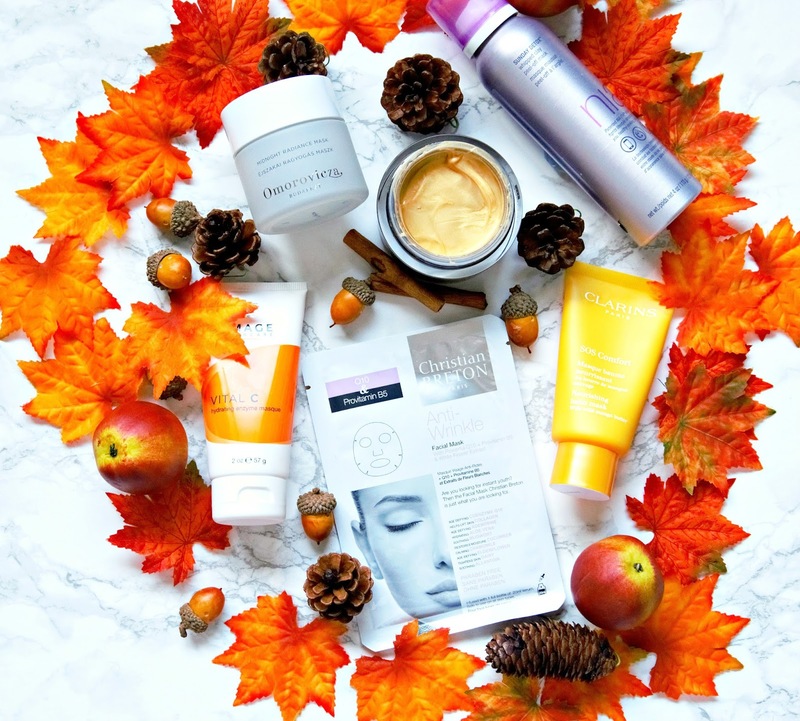 Today I am sharing the products that are in my current everyday skincare routine and on Saturday, I will share the masks that I am also using to help combat the effects of Autumn on my skin. 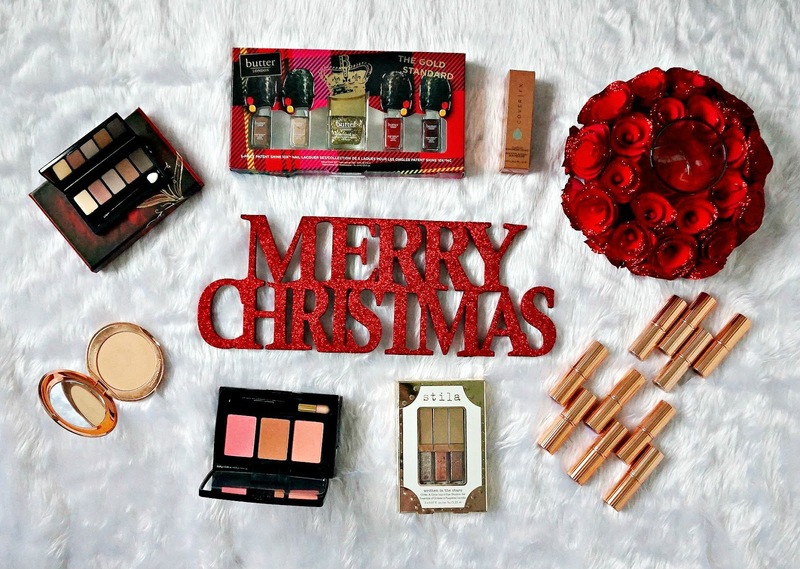 Benefit Christmas Gift Sets in Debenhams for the beauty lovers in your life! 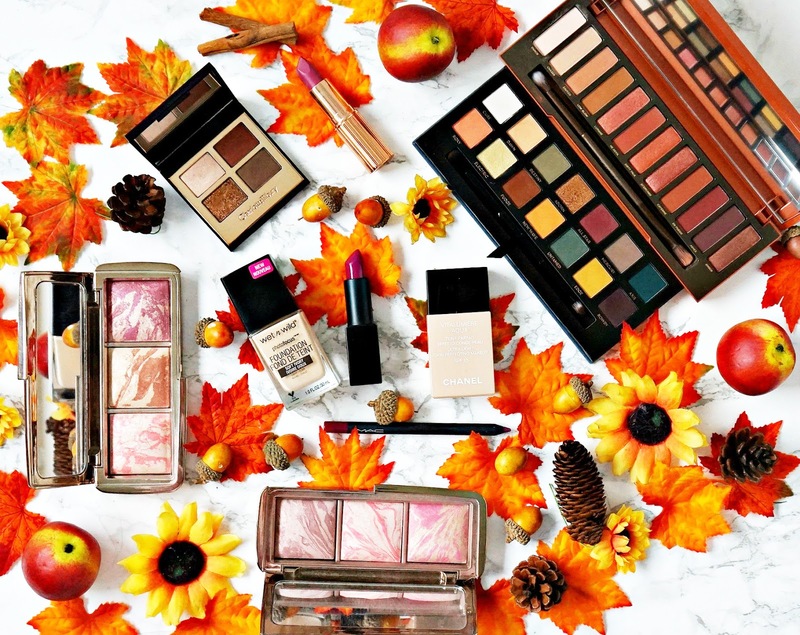 It's never too early to start thinking about Christmas in my book and particularly so if you are shopping for beauty fanatics as most of the holiday sets are released in October and sell out quickly because they are great value. 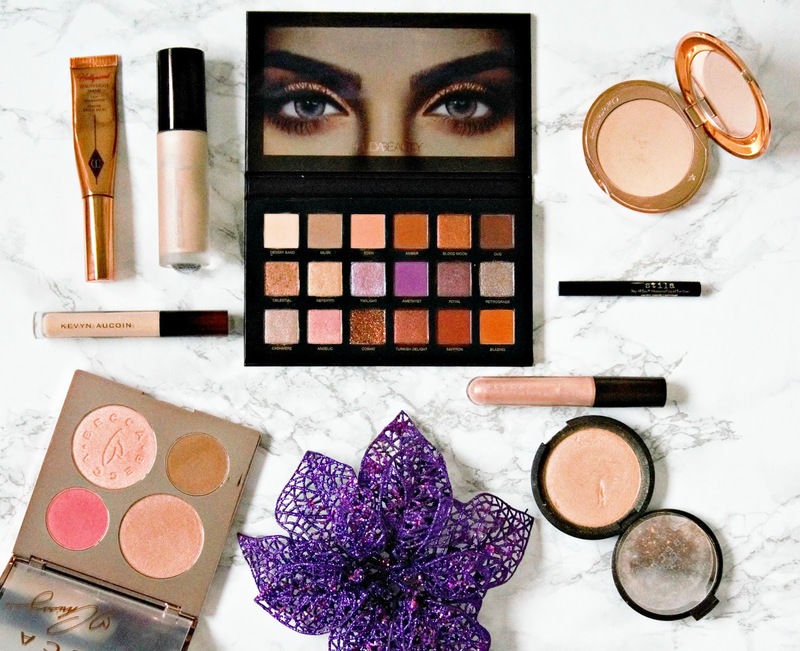 My first port of call for makeup shopping is Debenhams because they stock a huge variety of brands and also, I can earn points on my Beauty Club Card, which I can later spend on more gifts or (more likely) on myself! 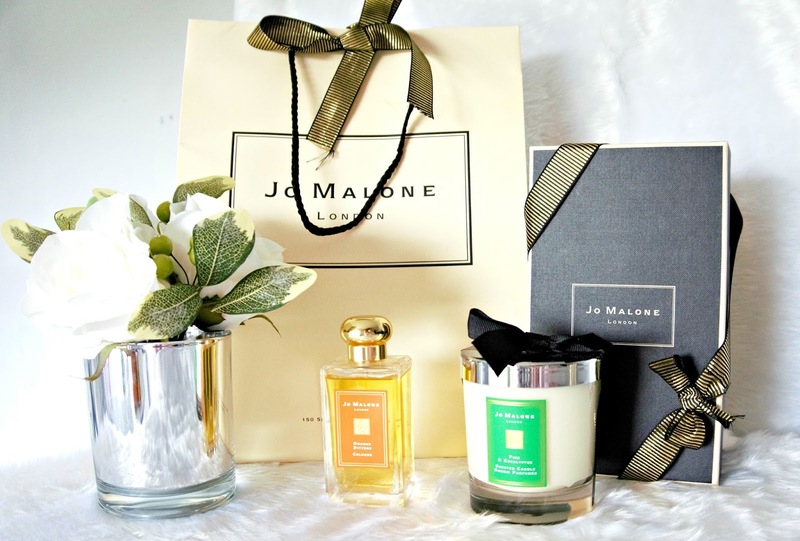 They also offer next day delivery or click and collect, both of which are very convenient. 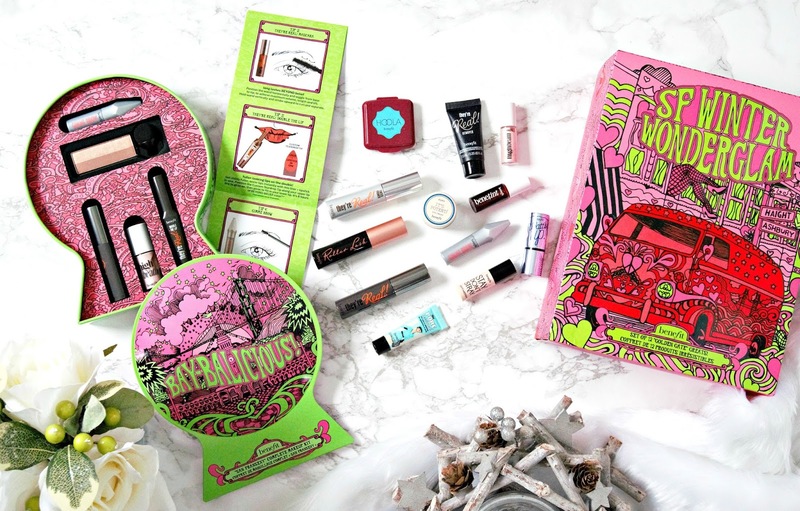 One of the brands that does Christmas Sets really well is Benefit and I want to share my thoughts on two of their holiday sets with you today. 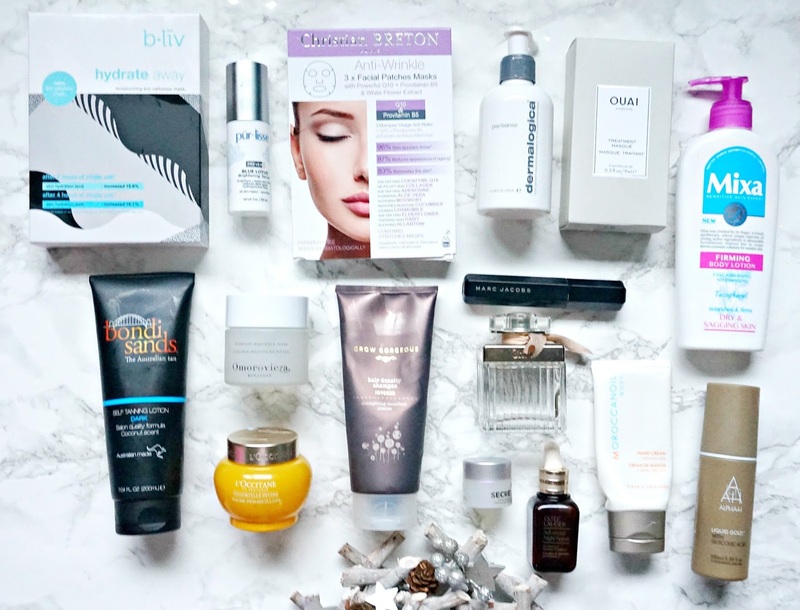 Although I dislike the term 'influencer' there is no doubt that I have been enabled to buy A LOT of beauty products as a result of recommendations from people in the beauty world - I'm not talking about just big beauty bloggers but also micro bloggers, whose opinions I have come to trust. 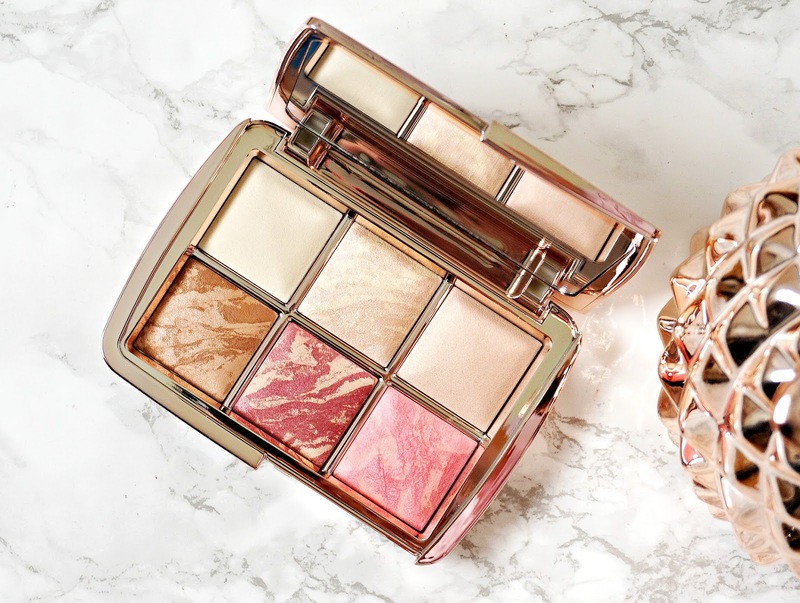 I thought this would be a good idea for a series of posts and today I am starting it with Alessandra Steinherr, who is the Beauty Director at Glamour & who has the skin of dreams! I wish I could buy everything that she recommends but I'd need to win the lotto to do that! 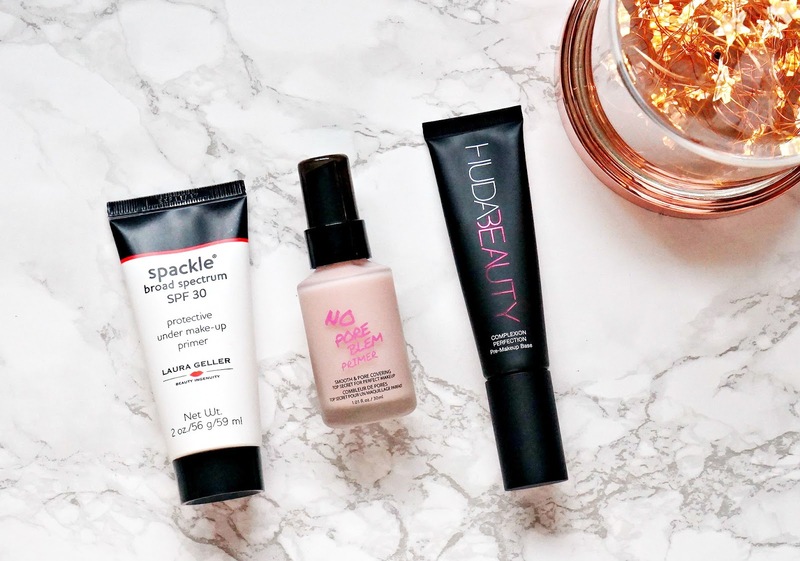 Today I am sharing six products that I love and bought because Alessandra recommended them and some of them are pretty affordable! 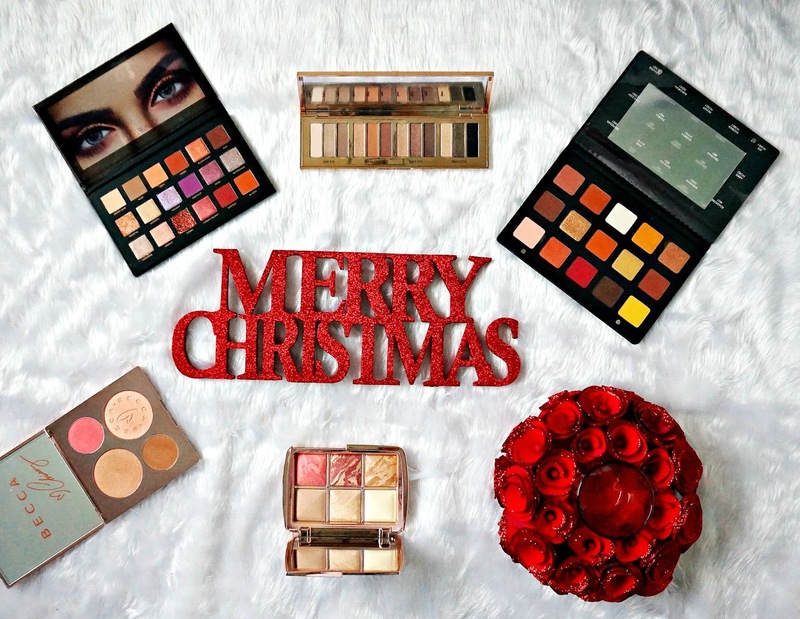 I told myself that I wouldn't buy too many Christmas Makeup Gift Sets this year, but I couldn't resist the Too Faced Boss Lady Beauty Agenda and I really don't know why - I don't particularly like the term Boss Lady (or Girl Boss, for that matter) and I don't need a diary because I use a bullet journal! 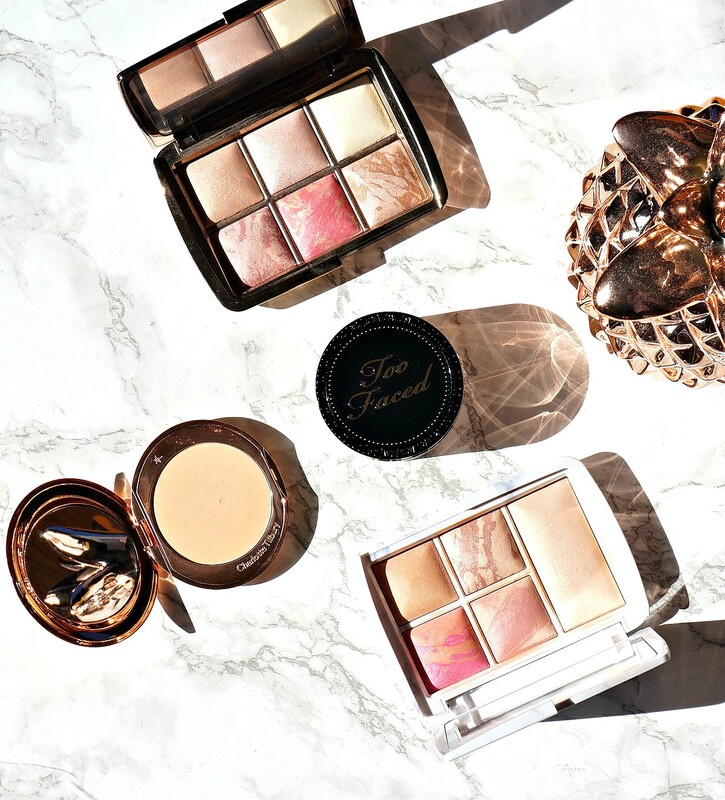 I do, however, really love the formula of Too Faced eyeshadows (brand focus here) and I really liked the look of the shade selection so I threw caution to the wind and placed my order. 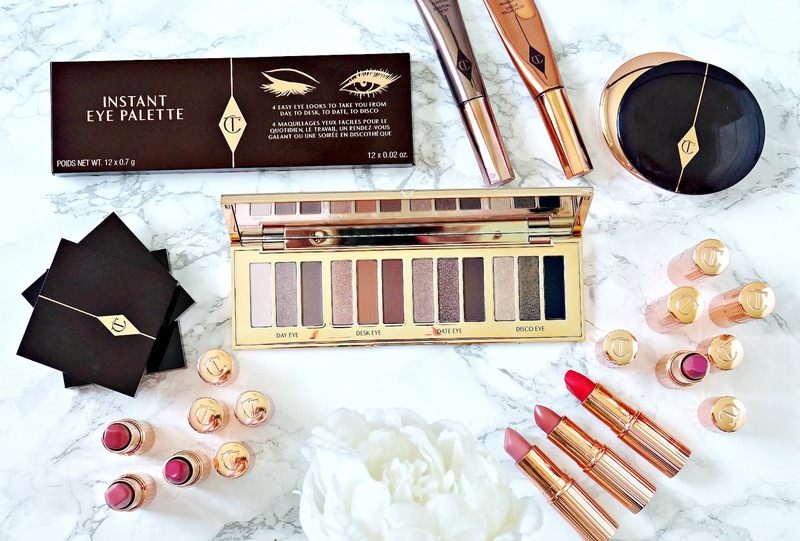 I have to say that I have very mixed feelings on this set - read on to hear why! 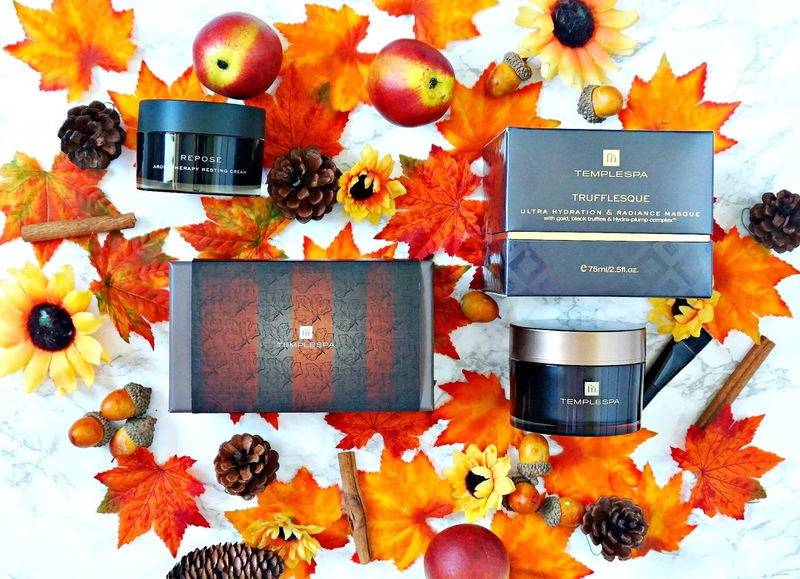 I absolutely love when brands give back and today I want to tell you about the amazing partnership between Temple Spa and The Mariposa Trust this month and how you can support the charity by purchasing some Temple Spa products and also the special offers that are available. The Mariposa Trust is an international charity that supports people who have lost a child, whether that was during pregnancy, through childbirth or during infancy regardless of when the loss occurred. The aim of the partnership is to raise as much money as possible to enable the Trust to have a 24 hour helpline so that there will always be somebody kind and knowledgeable to talk to regardless of the time of day or night. This is something that has probably touched most of us - personally or through friends and family, so I'm sure you'll agree that this partnership is very worthwhile. You can read more about the Saying Goodbye division of the charity here. 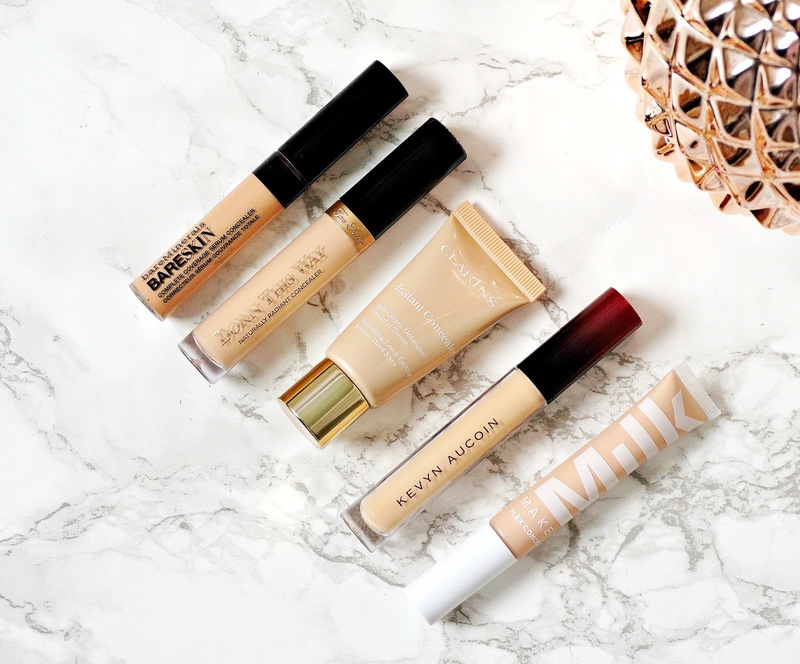 Concealers that work well on dry skin featuring Milk Makeup, Too Faced, Kevyn Aucoin & more! 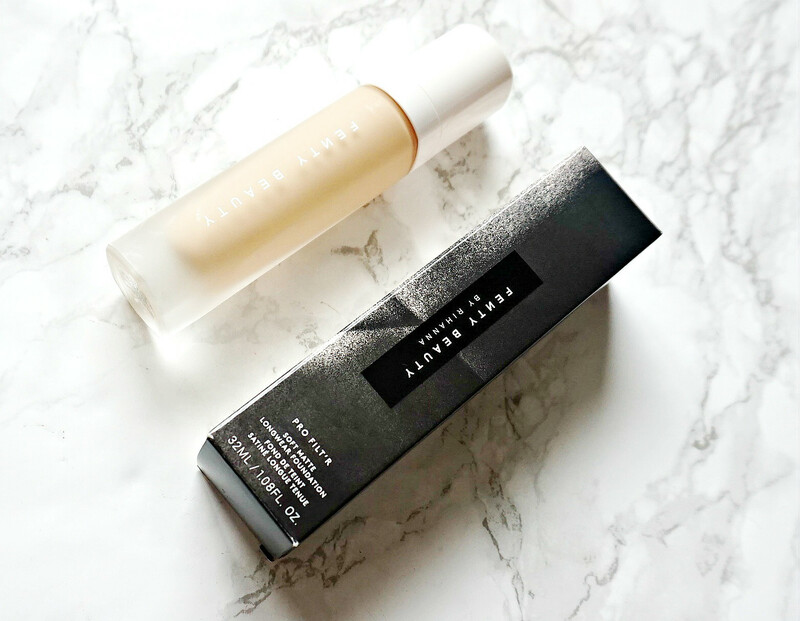 Regular readers will know that I have dry skin and finding a concealer that will add coverage and last a long time on the skin without exaggerating fine lines is no easy task. 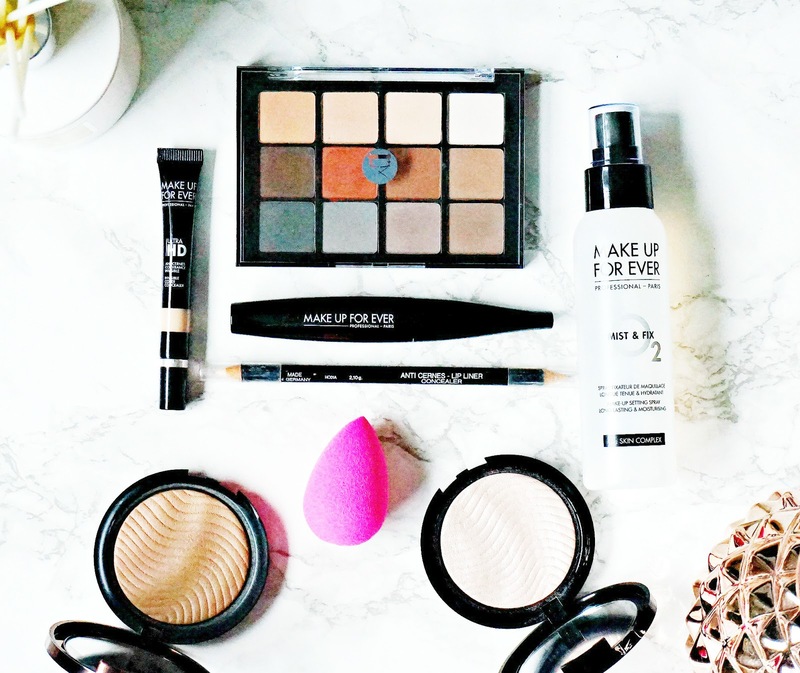 I have some concealers that I will use on my face but not on my under eye area as they are too drying for that already dry area, but today I want to show you five that will work all over the face. 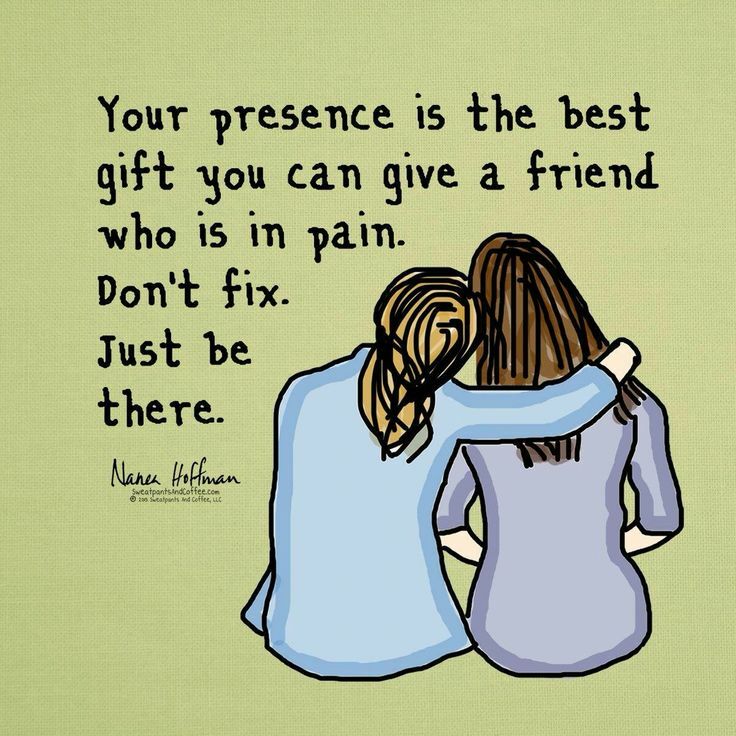 I don't often post anything particularly personal on the blog but I want to introduce some posts about my journey with Lyme Disease, Bartonella, Babesia & other viral infections, because it is a huge part of my life and an illness that people need to be aware of and know more about because it is hugely debilitating and life changing if not recognised and treated quickly. I have had it for 17 years so I have a lot to say but I don't want this to become a Lyme blog so I think I will keep the posts to once weekly. I believe that there are always positives in every situation and this attitude has kept me sane over the last 17 years. Here are some of the lessons I have learned along the way. 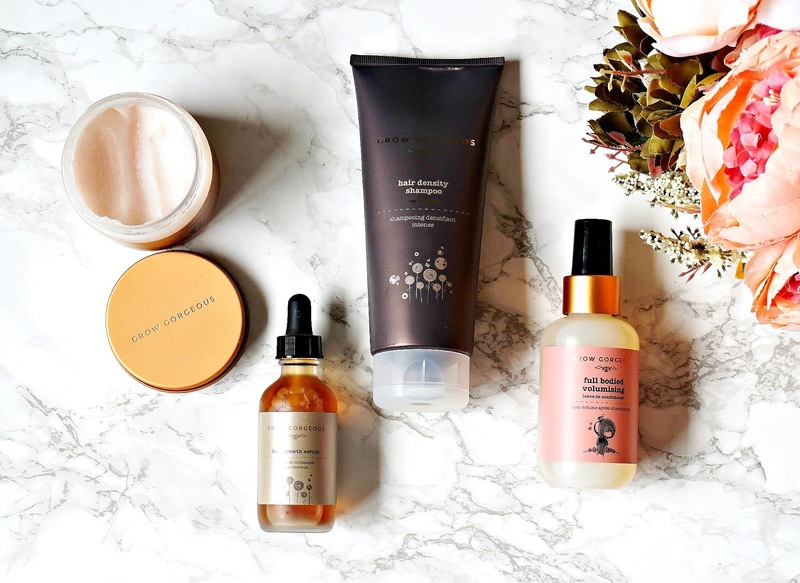 Grow Gorgeous is a brand that I first tried around 3 years ago when I struggling with hair thinning and growth due to being on large amounts of medication for almost 2 years. 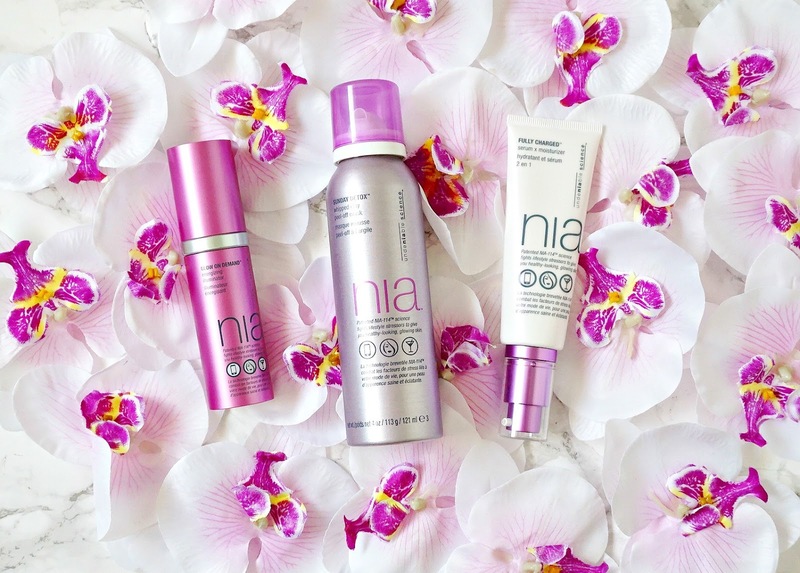 It is a science backed brand aimed at encouraging growth, density and better conditioned hair. 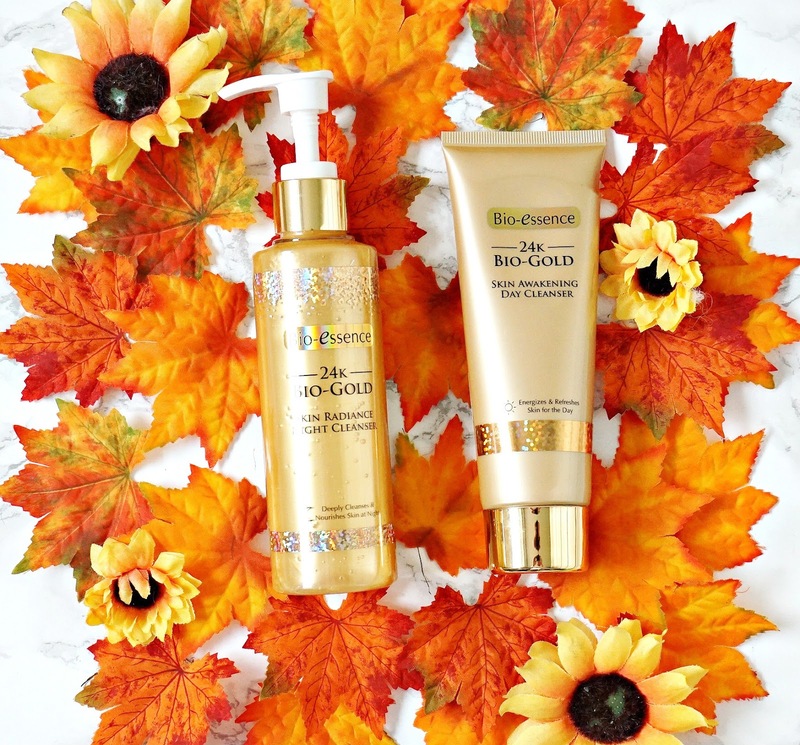 Their original Hair Growth Serum was the first product I bought and it impressed me so much that I went on to repurchase it a few times. 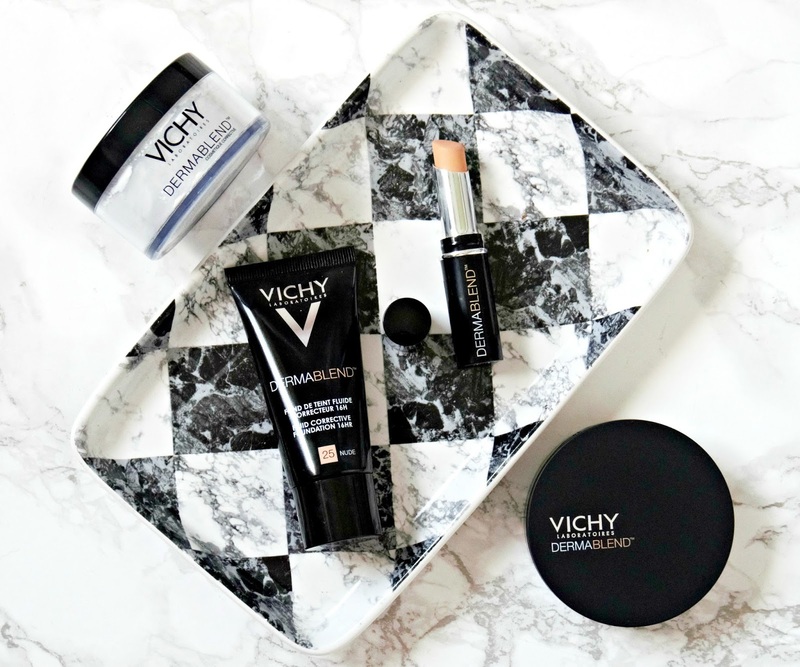 Since then, they have expanded their range and I have been lucky enough to try several more products from the brand and I want to tell you about my favourites from the brand today. 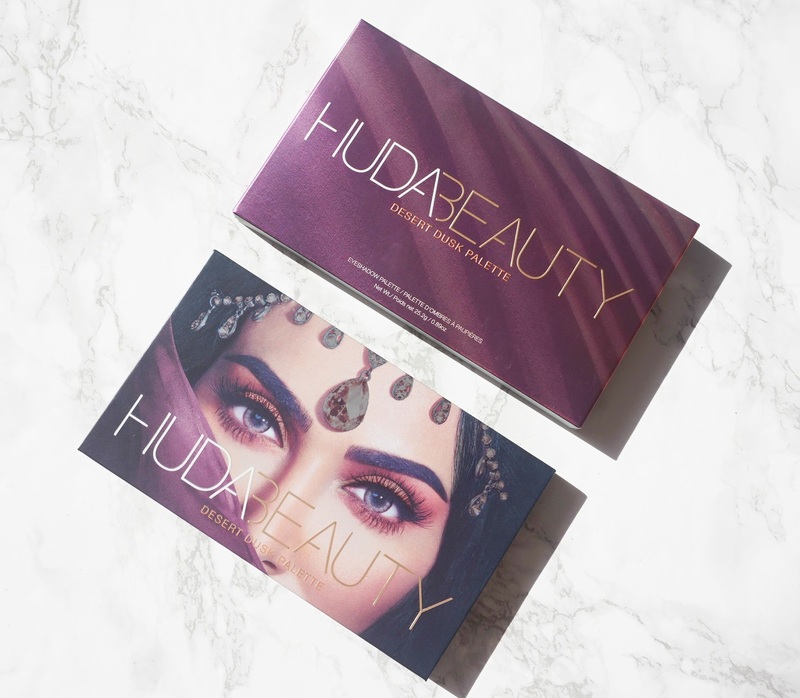 Huda Beauty Desert Dusk Palette - worth the price?